Celebrate yourself, your pets and me, BUB September 3rd and all month long. I am officially a published author, a movie star and a talk show host. You can conveniently watch my show, see my film, and order my book directly on this amazing webpage. Go for it. 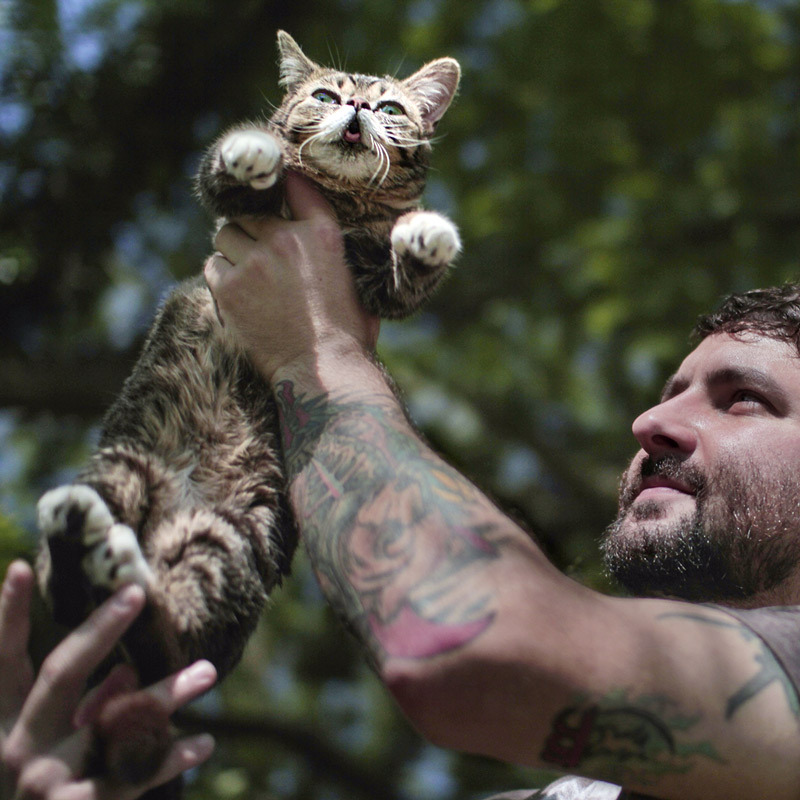 Watch Lil Bub & Friendz, VICE's full-length film about the world's cutest celebrity cat! With the help of “her Dude,” Mike Bridavsky, BUB brings you her very own book! 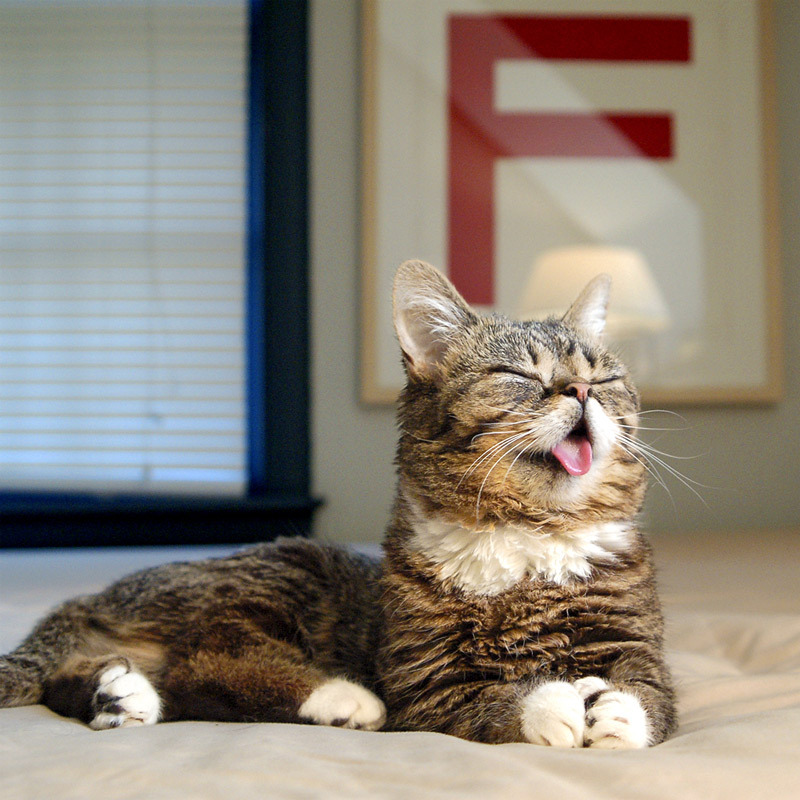 Watch the first episode of Lil BUB's brand new talk show! Tune in for new episodes of BUB interviewing her friends each week. 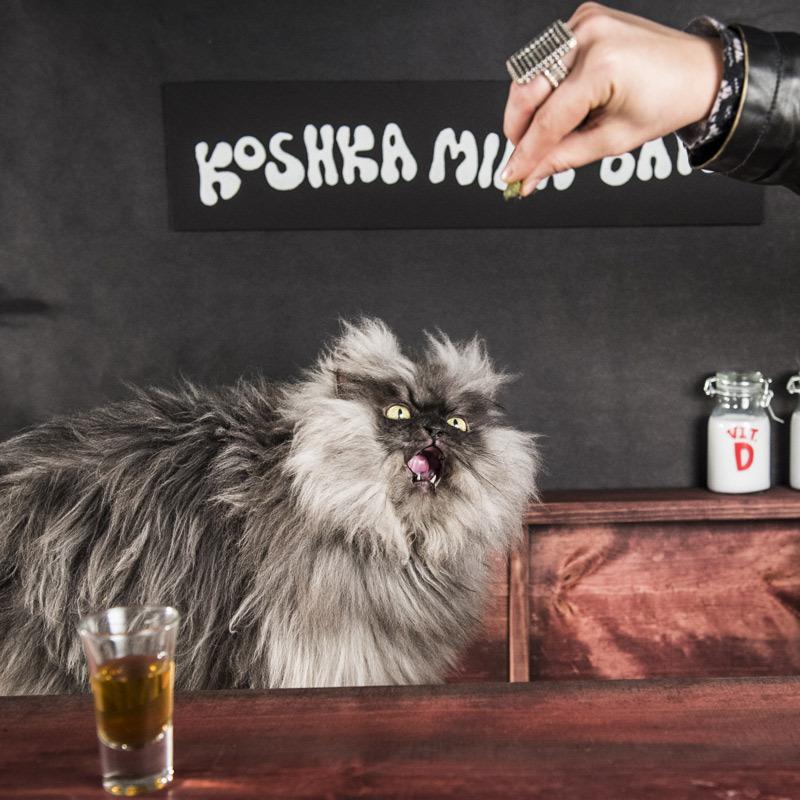 An award-winning, heartwarming story of the world's cutest celebrity cat, and her sensational rise to international fame, starring Lil Bub, Grumpy Cat, Nyan Cat, Keyboard Cat, Scumbag Steve, and the Internet. 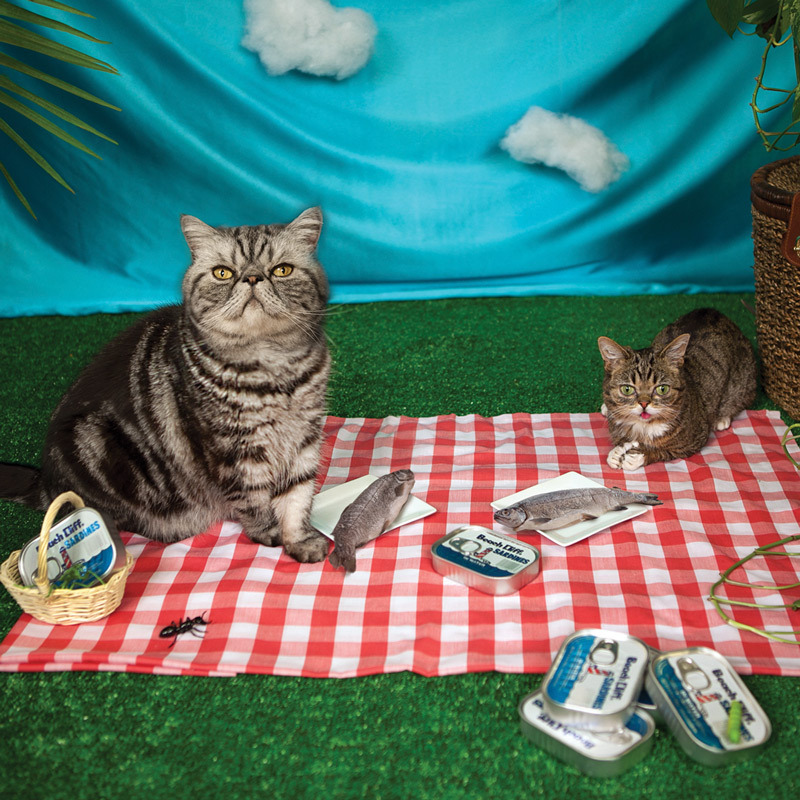 BUB has authored her own book with a little help from her owner Mike Bridavsky, aka her Dude, telling the story of how she came to crash-land her way on our planet and into the hearts of millions. LIL BUB's LIL BOOK: The Extraordinary Life of the Most Amazing Cat on the Planet (Gotham Books; September 3, 2013; Paperback Original; eBook) showcases awe-inspiringly adorable photos of BUB on her intergalactic travels and daily adventures. Penguin Group (USA) LLC is one of the leading U.S. adult and children's trade book publishers, owning a wide range of imprints and trademarks, including Viking, G. P. Putnam’s Sons, The Penguin Press, Riverhead Books, Dutton, Penguin Books, Berkley Books, Gotham Books, Portfolio, New American Library, Plume, Tarcher, Philomel, Grosset & Dunlap, Puffin, and Frederick Warne, among others. The Penguin Group (www.penguin.com) is a Penguin Random House company. 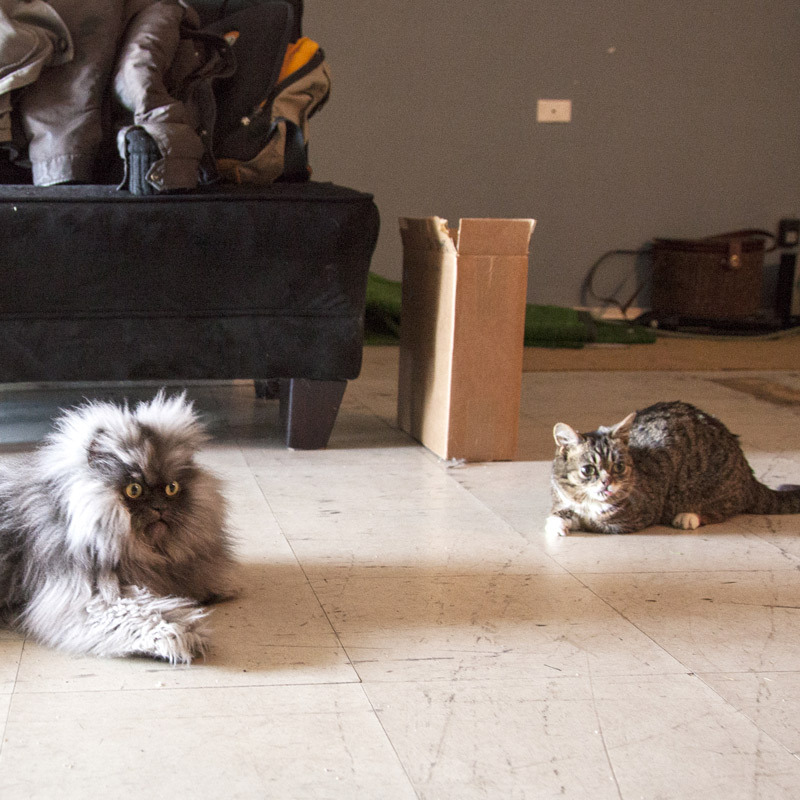 Watch the first episode of Lil BUB's Big SHOW with special guest Whoopi Goldberg! Be prepared to get your mind blown. 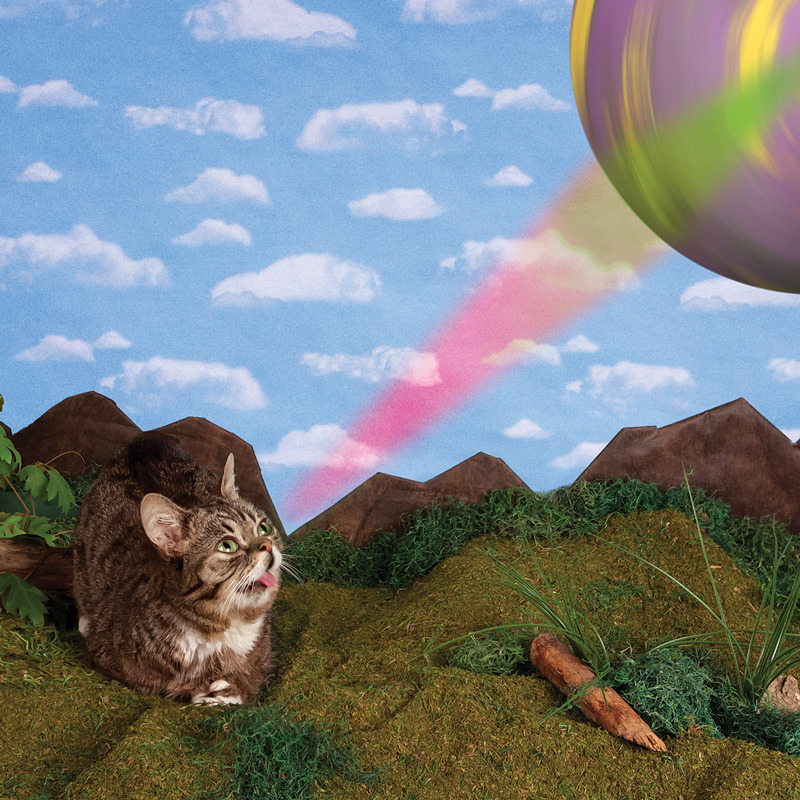 Welcome to Lil BUB’s Big SHOW! 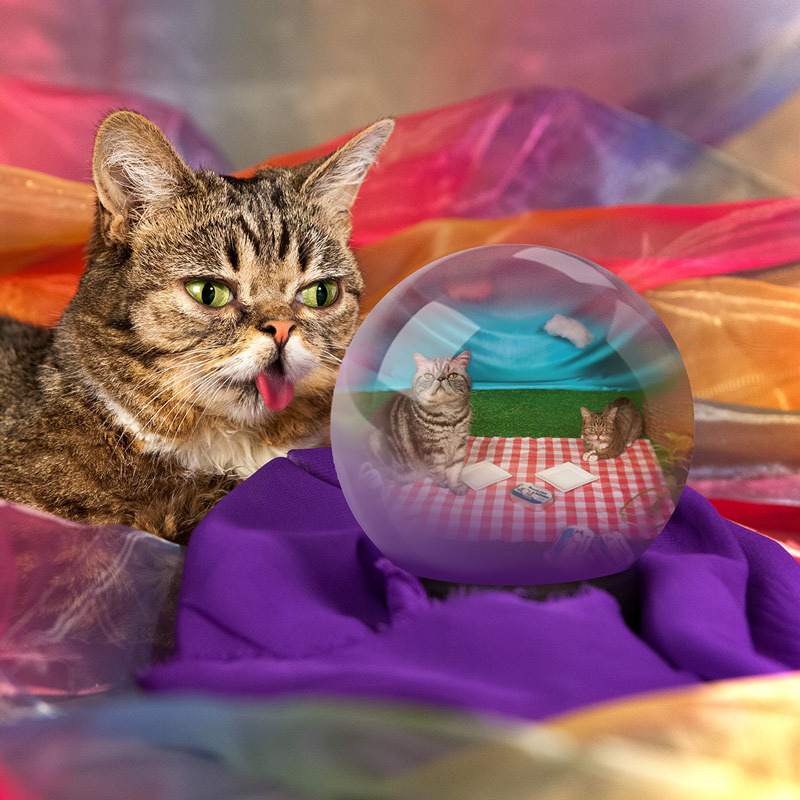 Tune in every Tuesday to see BUB host her very own weekly talk show where she will interview everyone from the coolest celebrities to her closest friends, go on exciting space cat adventures and show adorable clips of BUB being BUB. 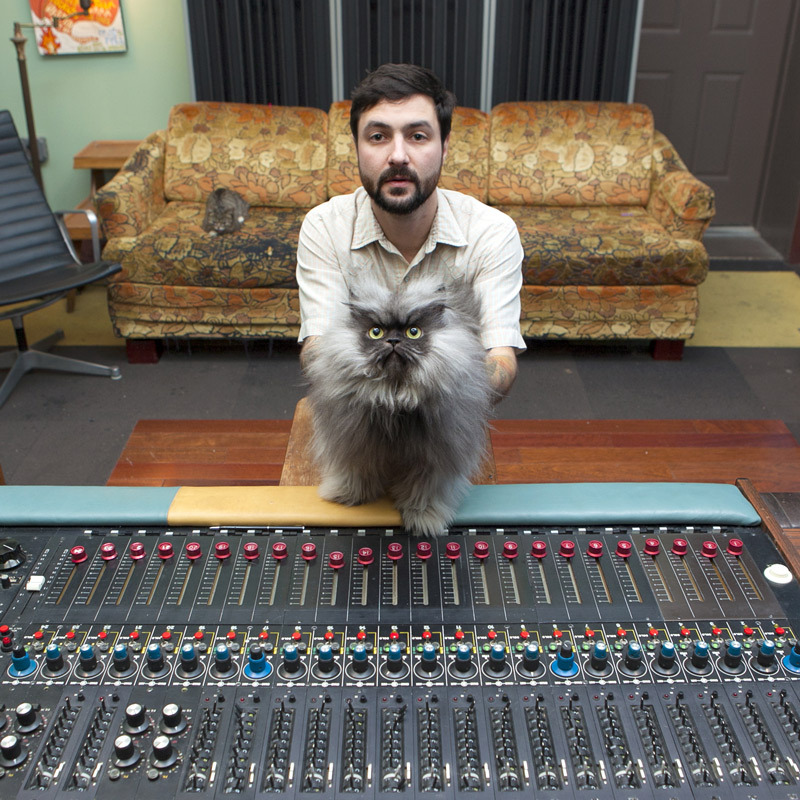 © 2009-2013 Lil Bub, Inc. All right reserved.